Lonely Lisa gets a bath…. I thought it might be fun to blog the make-over of a vintage Lonely Lisa doll, from start to finish. 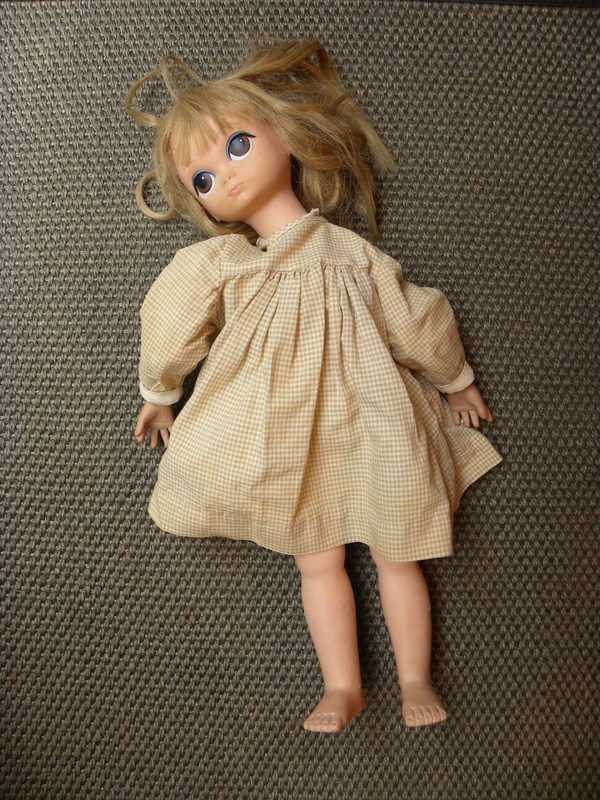 I’m not a doll restorer, so my methods might not be the best. However, the dolls that find their way into my hands are usually one step away from the land fill, so I don’t think I’m ruining anything precious. Here we go! 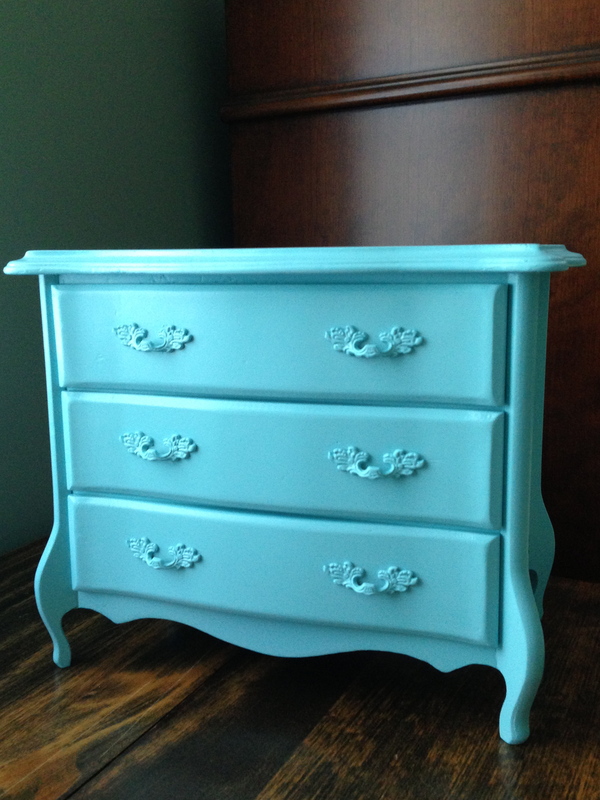 A vintage jewelry box redone! I was thrift-store shopping with some friends and stumbled upon this lovely vintage jewelry box. It had one problem. It smelled vintage. It made a great project and I thought I’d show it here. I know it’s not a doll project, but I will be using it to store my doll’s jewelry, so that will be the tie in.